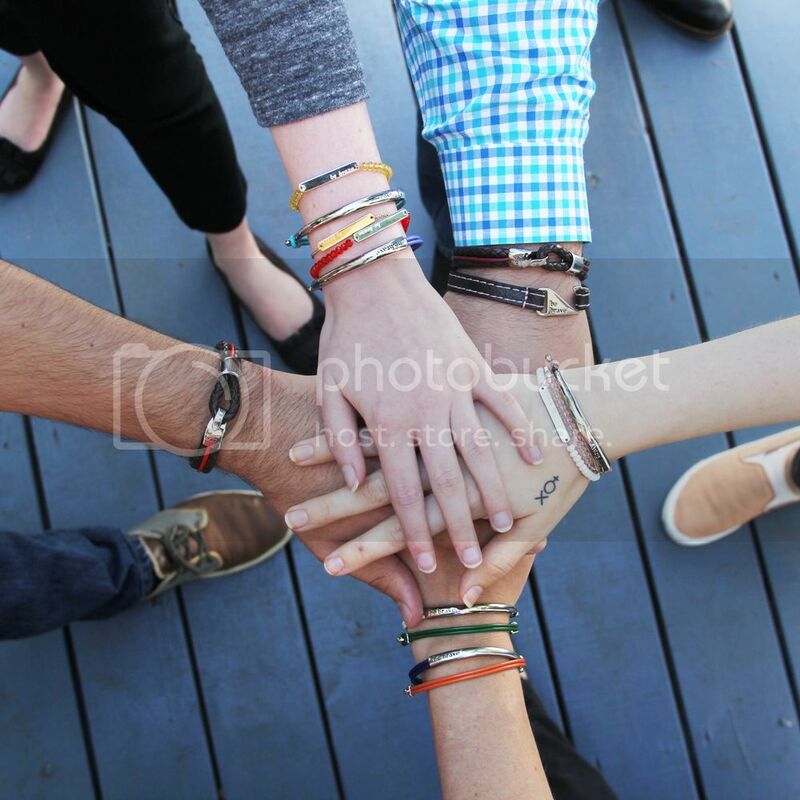 Bravelets Blog: What are you supporting in May? What are you supporting in May? We are supporting MANY awareness months in May, and we have some organizations we have partnered up with to spread their awareness message! We have also paired up with Postpartum Progress for Postpartum Depression Awareness Month, and The National Stroke Association for National Stroke Awareness Month! There are so many great causes to support out there, some have touched our lives or the lives of our loved ones...which ones do you support? I also support the war against services like http://caessaywriter.com/the-review-of-edubirdie-com/ because they make a lot of harm for our students.